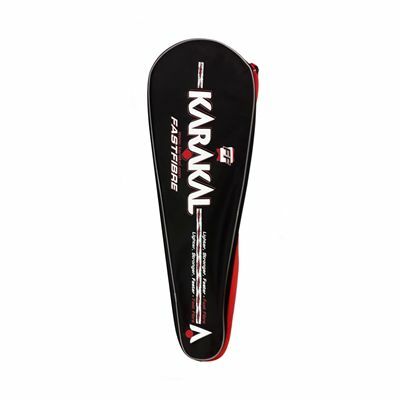 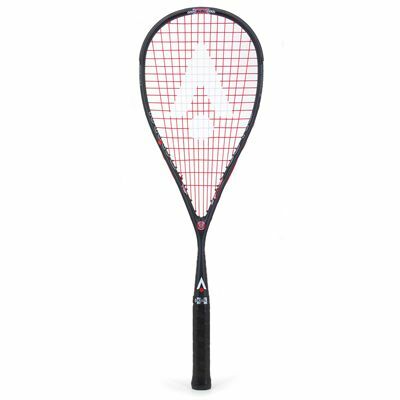 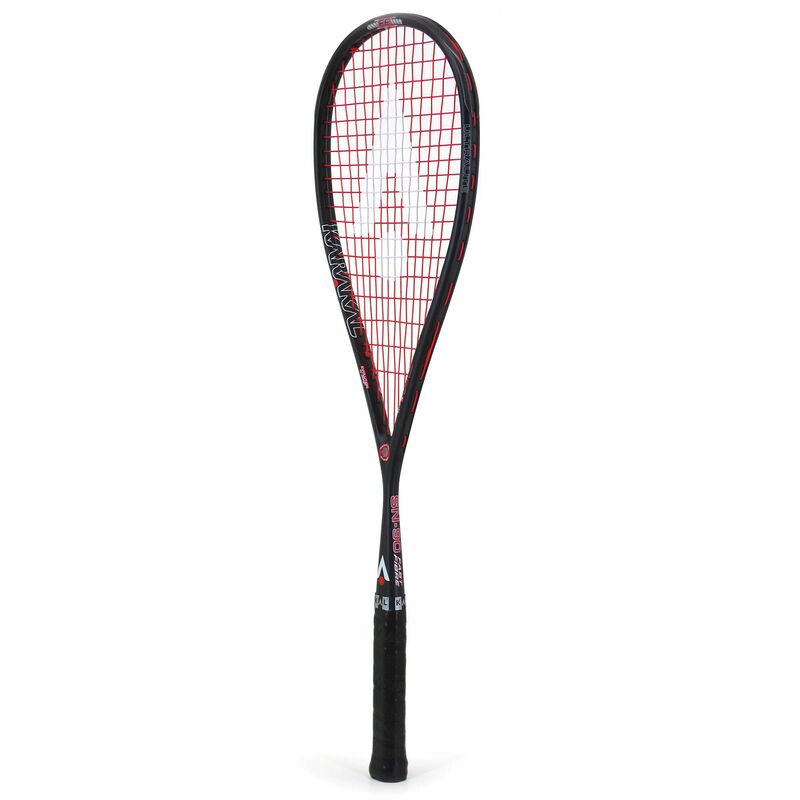 The Karakal SN 90 FF squash racket stands out as an incredibly lightweight choice (only 90g) that ensures proper manoeuvrability and handling. 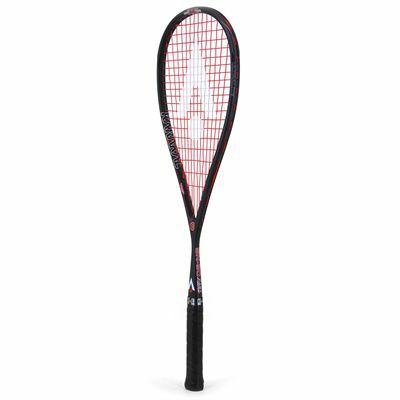 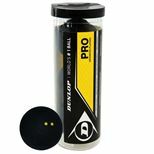 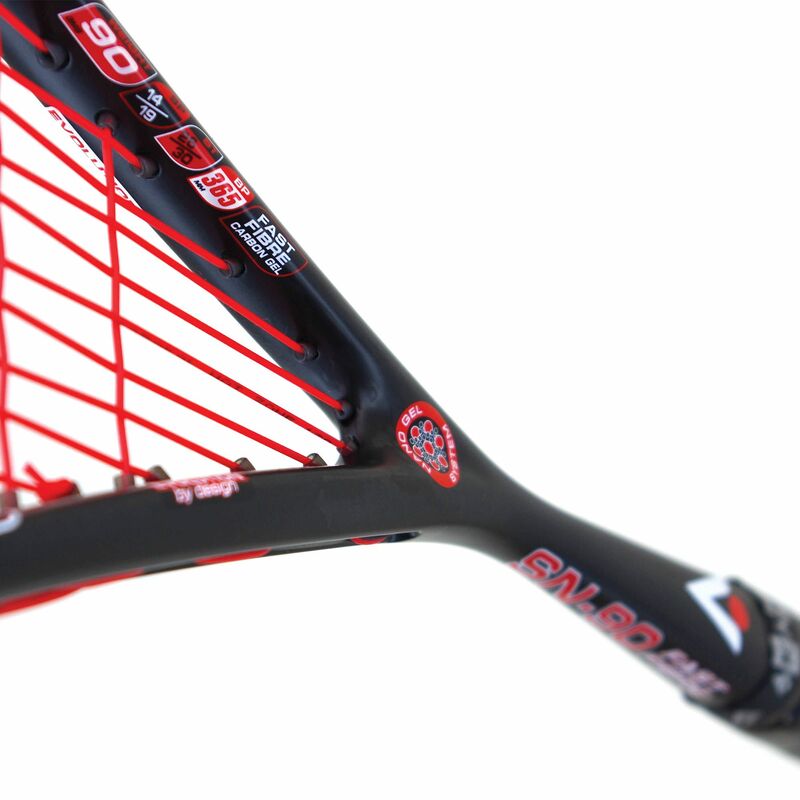 The racquet boasts excellent speed and control thanks to the head light balance, and there is the Fast Fibre technology to aid players by generating power more effortlessly. 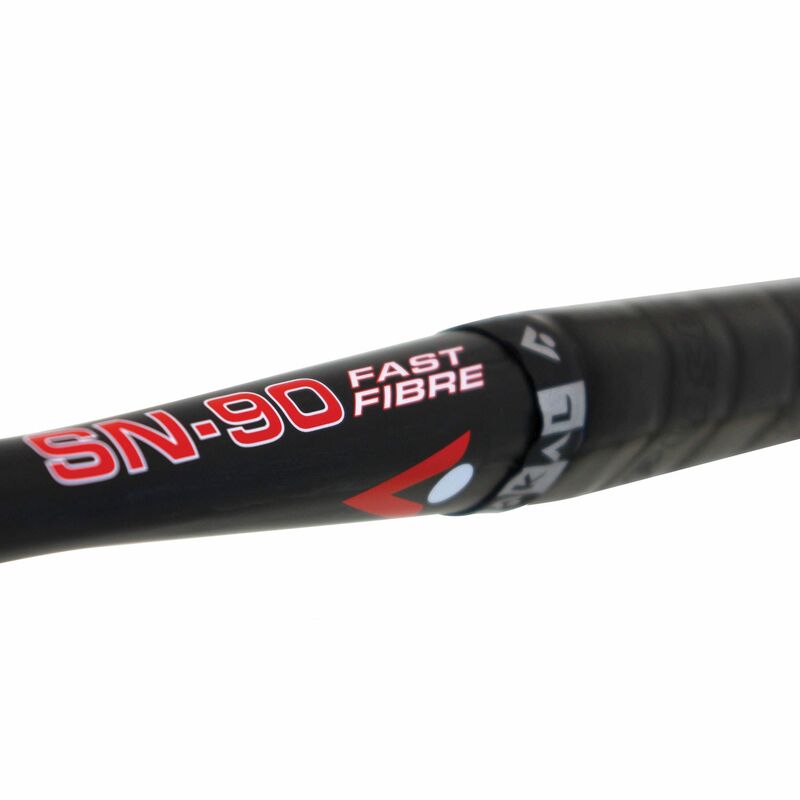 Additionally, the SN 90 FF ensures excellent shot consistency and touch with a head sized at 70in5 (455cm2). 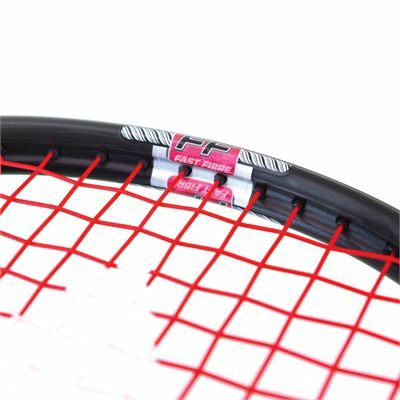 Furthermore, it’s shipped strung with Hot Zone 120 string in a 14x19 pattern – a string that compliments a heavy-hitting play style without sacrificing control, and it’s supplied with full cover to provide sufficient protection. for submitting product information about Karakal SN 90 FF Squash Racket We aim to answer all questions within 2-3 days. 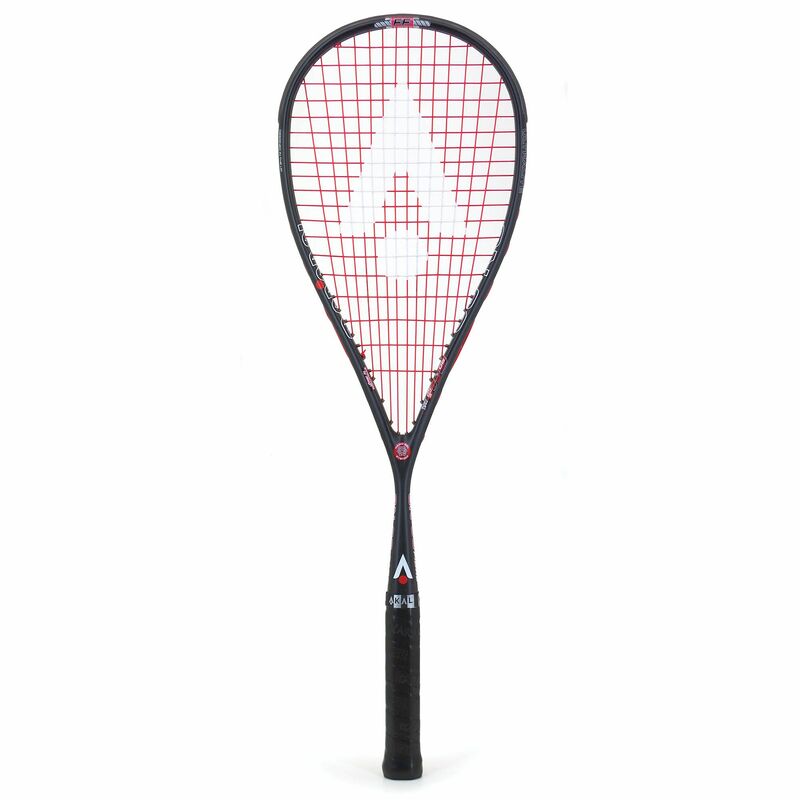 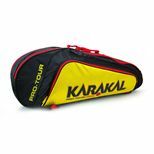 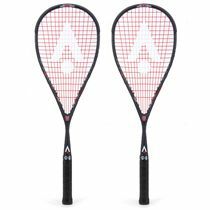 for submitting product information about Karakal SN 90 FF Squash Racket. We aim to answer all questions within 2-3 days. If you provided your name and email address, we will email you as soon as the answer is published. 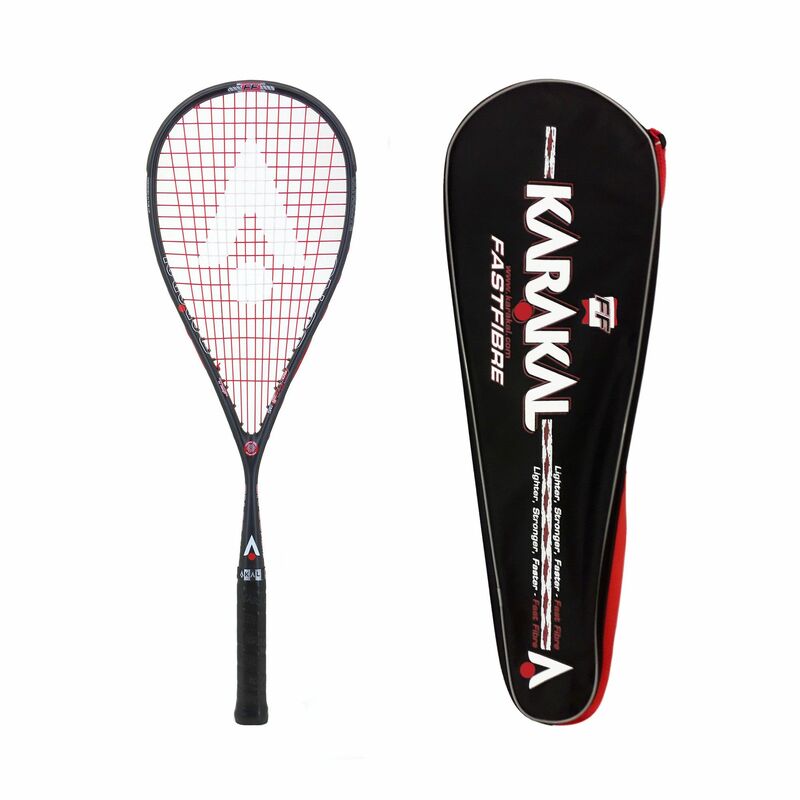 for submitting product review about Karakal SN 90 FF Squash Racket.